Single display 7 segment, 3 ½ digit, 0.56”, RED LED display. Features & Specification :Display : 7 segment, 6 digit, 0.4”, RED LED display- Total FlowInput: .. 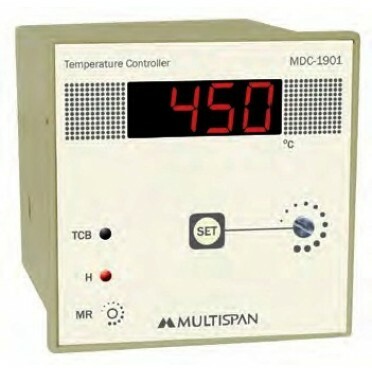 Features & Specification :Display : 8 Digit Total Flow + 4Digit Flow Rate Display, Analog input ..